Some marshmallow recipes call for eggs. 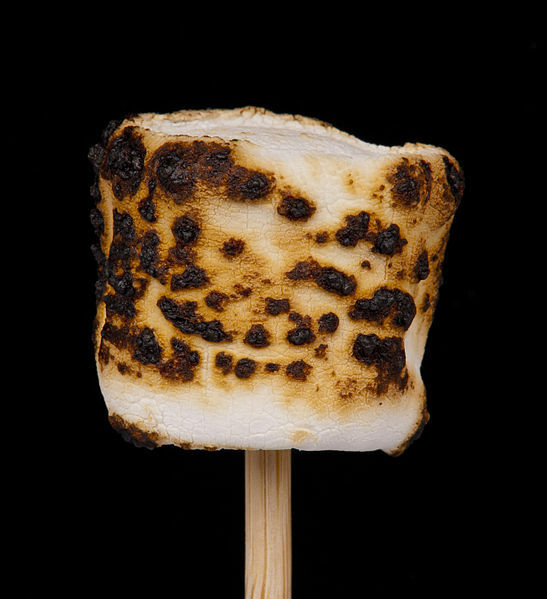 That marshmallow makes me want to make a fire in my livingroom and toast some marshmallows. I should mention I do not have a fireplace, lol.